It's understood that goal setting is a necessary part of improvement, both in business and in life. We are most likely to experience improved results when we have a clear action plan, based on stated goals that we are invested in and truly care about. Inbound marketers have their work cut out for them in attracting web searchers to their content. By setting SMART inbound goals for improvement, a marketer's long-term inbound strategy can be better defined and measured, with a high likelihood for success. S.pecific. The goal is singular, focused and well-defined, answering the "5 Ws." M.easureable. The goal states where you want to go in terms of numbers. How much? How many? A.ttainable. 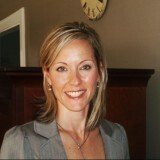 The goal is within reach and realistic for your industry and market conditions. R.elevant. 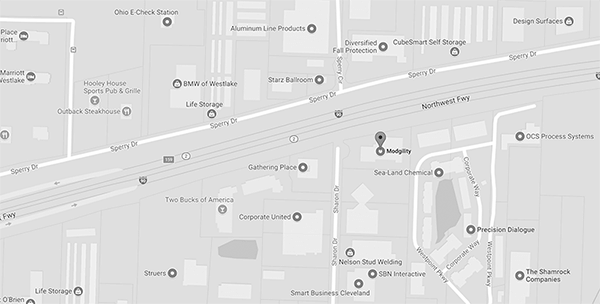 The goal considers current business, challenges and events that affect progress. T.ime-Based. The goal has a deadline that presents a sense of urgency to the plan. Inbound marketers are interested in several important indicators of growth, including website visits, contacts (existing, named individuals or new leads), conversion rates and customers. Typical SMART inbound goals include topics like "increase visits to your website," "increasing contacts or leads" or "increasing customers." The type of goal you choose may be tied to your company's experience with inbound marketing or to your leads' stage in the buying process. For example, if you are just starting with an inbound strategy, a good SMART goal may be related to increasing site visitors. in you may have a new site or be just beginning the process of attracting visitors with inbound marketing. 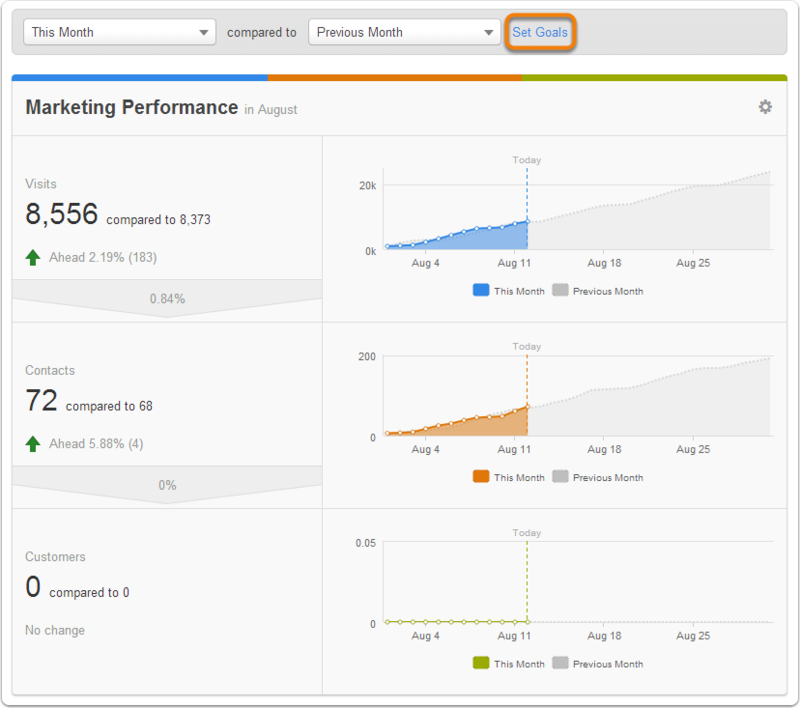 The images below show the goal setting tool in the Hubspot CMS, located on the client dashboard (area outlined in orange below). Setting S.M.A.R.T. 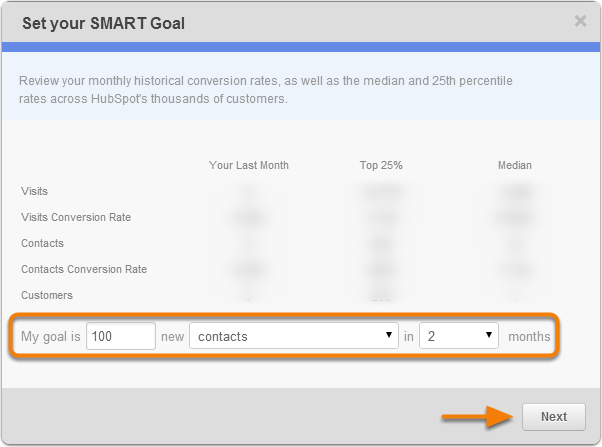 goals in Hubspot allows you to easily input your goals, addressing each component of the SMART goal in Hubspot's signature step-by-step fashion. As you set your goal, you're also able to view reports and statistics from your past inbound activity that may help you in the goal-setting process. 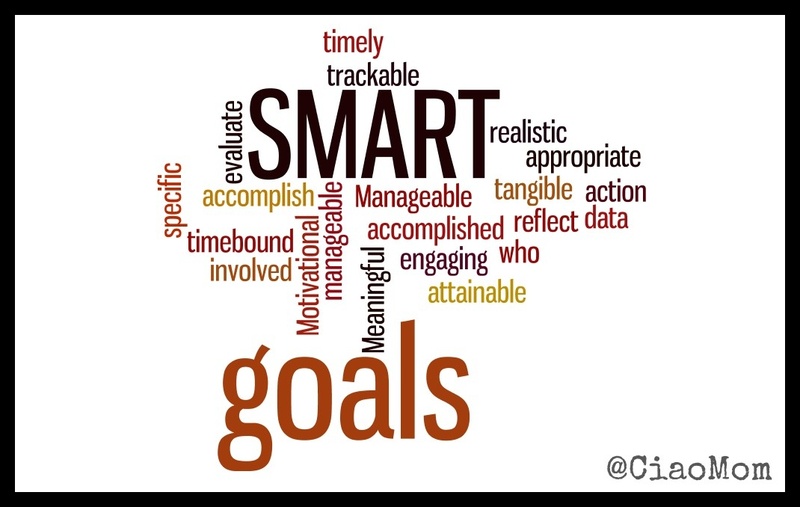 Another template for SMART goal setting (inbound or otherwise) that includes simple worksheets and other organizational resources, can be viewed here. What makes a goal SMART with respect to inbound marketing? Let's take a look at an example goal and go through each part of the acronym, step-by-step. Increase website traffic by 30% within six months through blogging and social media efforts. What makes this goal SPECIFIC? It focuses on increasing one basic aspect of inbound marketing — website traffic, or visitors — and selects targeted activities (blogging and social media) for how to achieve the goal. How will the desired improvement be MEASURED? Putting a number or percentage of increase in your goal helps you to see and evaluate actual results. Here, a goal of increasing visitors by 30% has been set. Knowing the current monthly traffic flow can help put a number to this goal: how many visitors represents 30% more than we have today? Is the goal reasonably ATTAINABLE? Is this a realistic goal? Given the expectations of the inbound activities you are planning, is a 30% increase in traffic an actual possibility, considering our position in the industry and our competitors' activity? Is focusing on this factor RELEVANT to our business at this time? Is this the right time to focus on this goal? Is our website and our marketing team positioned to address the topic now? Have we completed research on buyer personas so we know exactly which visitors we want to attract? Have we identified a realistic, TIME-BASED deadline by which to reach this goal? Is the six-month timeline enough time to reach this goal? Is it too much time? The sooner you begin to set SMART goals, the more history and data you will have to help determine whether you are choosing appropriate timelines to achieve future goals. Setting SMART inbound goals will put you on the path to progress, but your action plan for executing the activities necessary to reach your goals is where "the rubber meets the road." Here is where your organization and your team come into play. Using the right tools to organize yourself and communicate is critical. You'll need to set a schedule, with specific tasks, milestones, responsibilities and deadlines that move you toward the end result. Forming the right team to get the job done is also very important. Do your team members have the time, skills and motivation to be active contributors, from start to finish? Note that SMART goals don't address responsibility for tasks, so be sure the individuals on your team are assigned ownership of tasks that help to meet the stated goals. 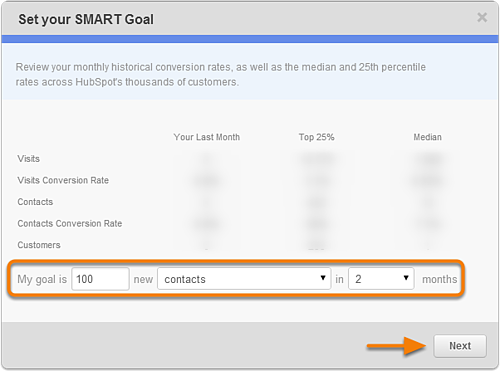 Setting SMART inbound goals is just the first important step in achieving the results you want. Breaking down your goals into specific steps and activities will move you along the path to success as a smart marketer.